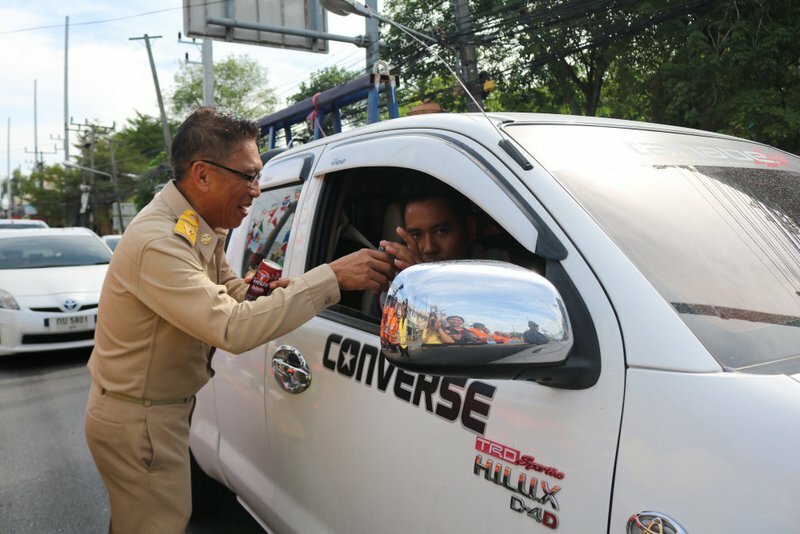 PHUKET: Phuket began the Seven Days of Danger road-safety campaign for the Songkran holidays at midnight last night (00:01am, April 11) with no recorded no deaths, disaster officials have confirmed. However, 17 people have already been injured in accidents, the national Thai Road Safety centre reports. All police stations across Phuket at 8am confirmed the tally in their reports filed directly to Phuket Provincial office of the Department of Disaster Prevention & Mitigation (DDPM-Phuket), which is tasked with presenting daily reports throughout the seven-day campaign. 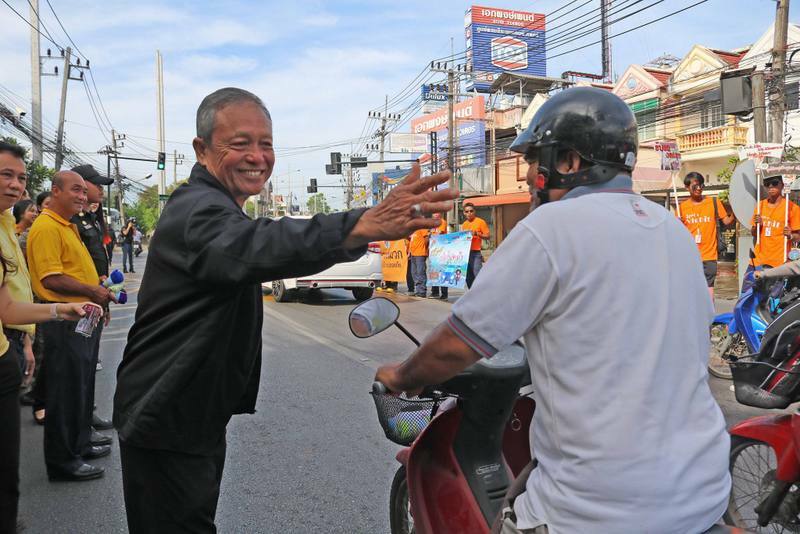 However, DDPM-Phuket Prapan Kanprasang has cautioned that the first day of the campaign is not over yet. “The number of accidents across the island so far during the campaign has not been confirmed yet. We have to wait until midnight tonight for the first day to conclude,” he told The Phuket News. 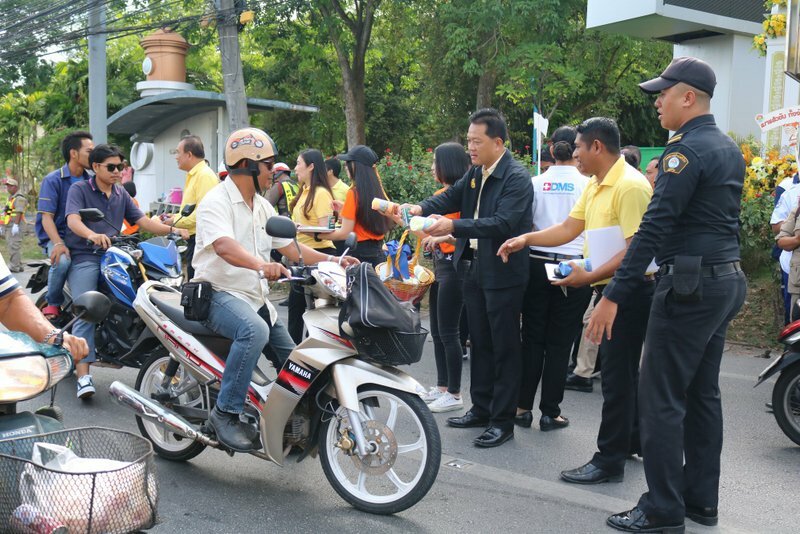 “Daily reports of road accidents, deaths and injuries will be shared with other officials at Phuket Provincial Hall at 9am on each day of the campaign,” Mr Prapan confirmed. 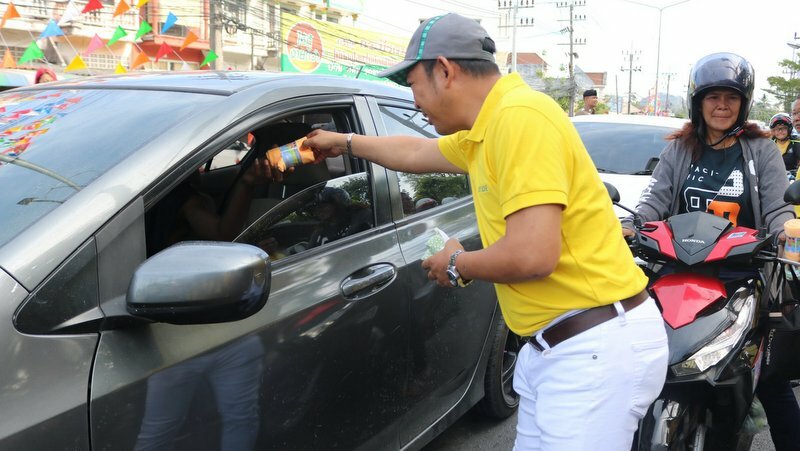 Meanwhile, Phuket Vice Governor Prakob Wongmaneerung yesterday urged at a meeting of DDPM and other officials for all officials to step up their efforts to make the island safer during the holidays. The Songkran Seven Days period is notorious fro deaths in road accidents. Last year Phuket suffered 47 accidents reported during the Songkran Seven Days campaign with one person killed and 49 people injured. Nationwide, despite the annual intense road-safety campaign, last year 418 people were killed and 3,897 injured in 3,724 traffic accidents across the country. Speeding and drink driving have consistently been cited as the most common causes of road accidents during the period. Meanwhile, Wichit Municipality held an event to launch its road-safety campaign for the holidays yesterday. 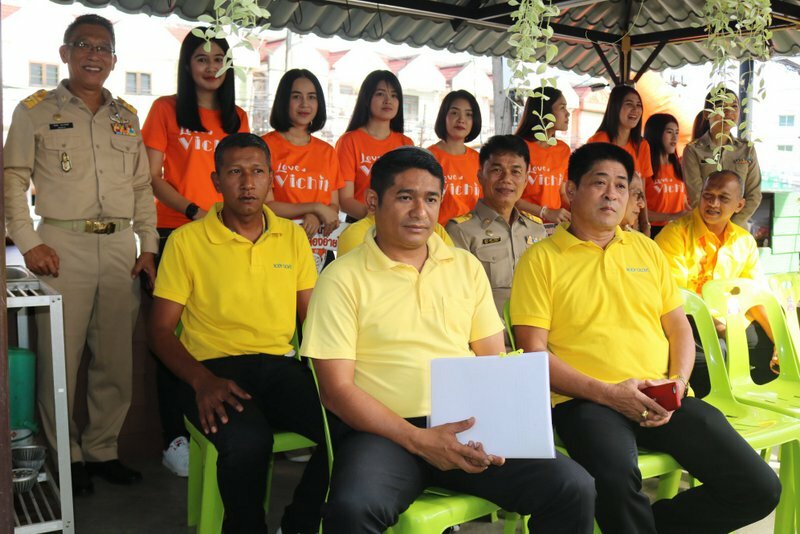 Presiding over the event, held in front of the DDPM Wichit office on Chao Fa East Rd, were Phuket Vice Governor Supoj Rotreuang Na Nongkhai and Wichit Deputy Mayor Somyot Wijakkanawut. 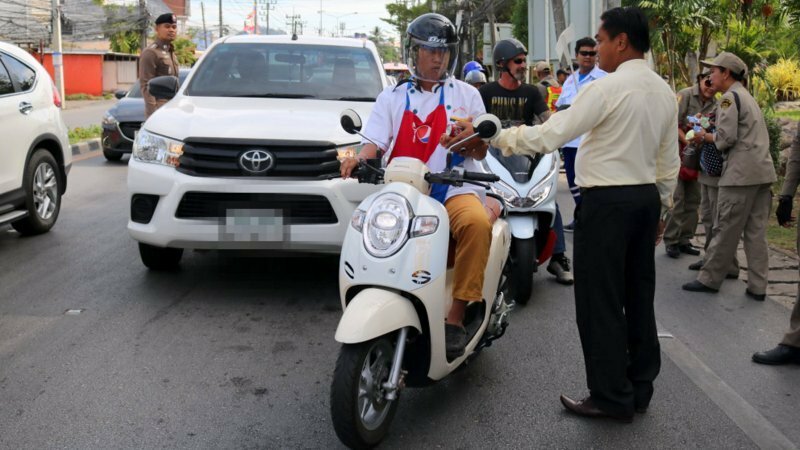 V/Gov Supoj highlighted the importance of road safety in Phuket, especially considering the high number of tourists on the island during the holidays. “Phuket is a popular tourist attraction, so we must give high importance to road safety, and we need the cooperation from every department to increase tourists’ confidence in their safety while in Phuket,” he said. Ironic that the 2 stories next to this on the Home Page are about crashes!